We as students must recognize that the lives of 3.4 million citizens of the U.S. have been changed forever by Maria, and that we, as individuals and as Americans, must continue to support Puerto Rico. 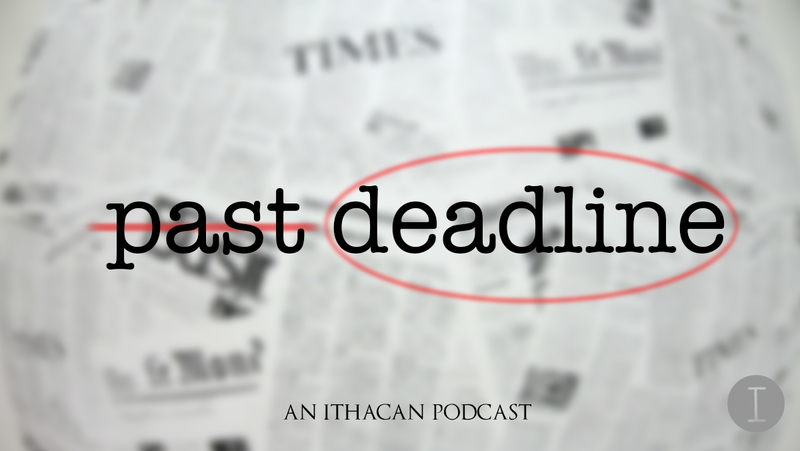 In her last podcast hosting “Past Deadline,” Grace Elletson interviews Ithacan columnist Mahad Olad about what he calls “dumb activism.” The column critiques students at Reed College, a small liberal arts college in Oregon, for protesting their Humanities 101 course curriculum for only including white theorists in the coursework. This is the kind of allyship that I think we all should try to emulate. When white allyship is discussed, the problem of “white saviors” also tends to surface. “This is about environmental cinema, or this concept of bioregional cinema. It is a concept that comes out of environmental activism,” Matt Holtmeier said. This week on “In My Own Words,” Glenn Epps talks with Joe Anthony Cruz, an Ithaca College junior who has recently made a splash as a vocal activist on the campus from topics of gun control to call-to-action representation. A new community-based activism club at Ithaca College called Drop Knowledge has been created to shed light on issues on campus and in the community.